A Passion for Protea – Check Out the New “Lady Di” Variety! 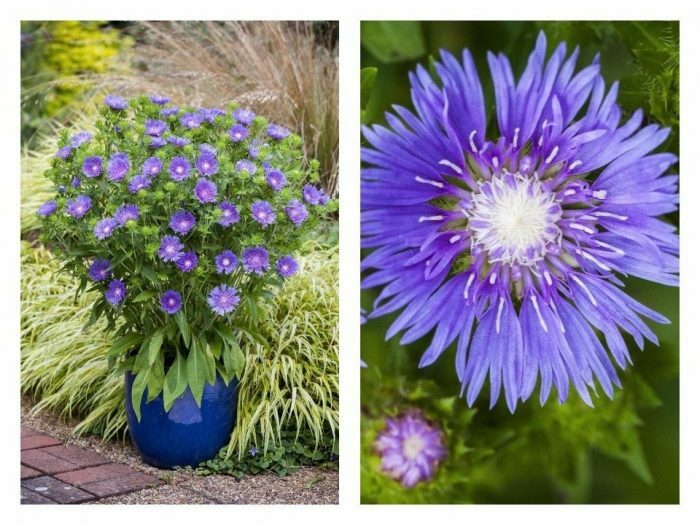 PHOTO GALLERY: 11 Best New Perennial Flowers of 2018! A flaming orange coneflower, a non-invasive miscanthus grass, and some of the longest-bloomers yet are among the interesting new perennial flowers ready to hit the market in 2018. Growers, local garden centers and other plant experts picked those and more for our four-part, best-new-plants series we put together each January – a good month for gardeners to plan what to plant in the coming season.